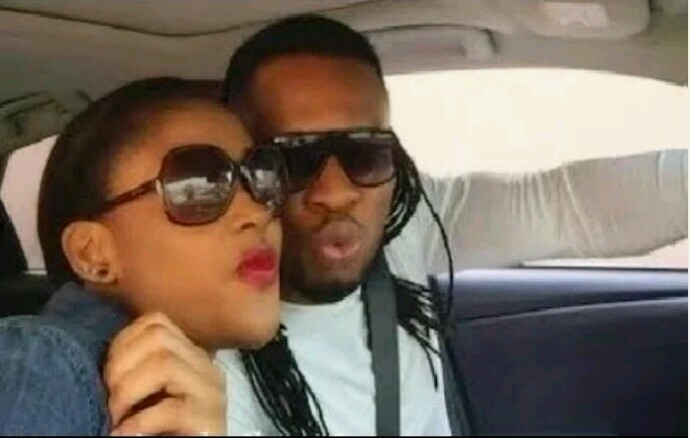 Singer, Flavour N’abania’s first baby mama and ex-beauty queen, Sandra Okagbue is under fire from fans after it emerged that she was expecting another baby for her lover despite not being married to him. 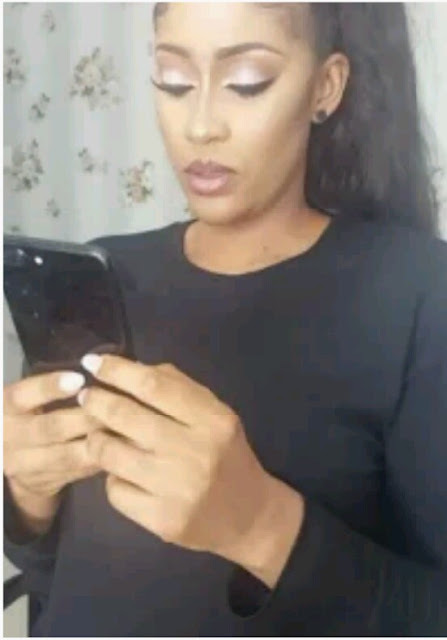 Sandra subtly announced her pregnancy when she posted a video on her instagram showing her bulging stomach with the congratulations pouring in from excited fans. 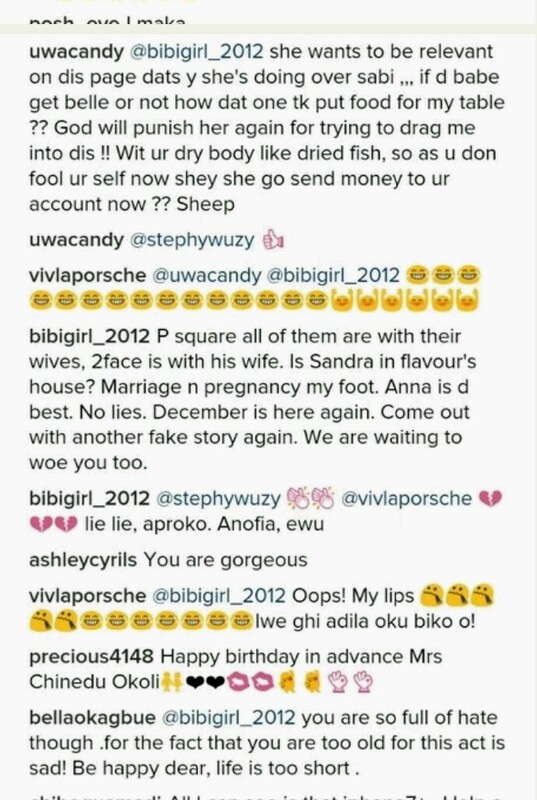 The reactions were mixed, however, as many ripped into her for getting pregnant again without Flavour marrying her. after she recently announced that she was done with the ‘Ada Ada’ crooner. 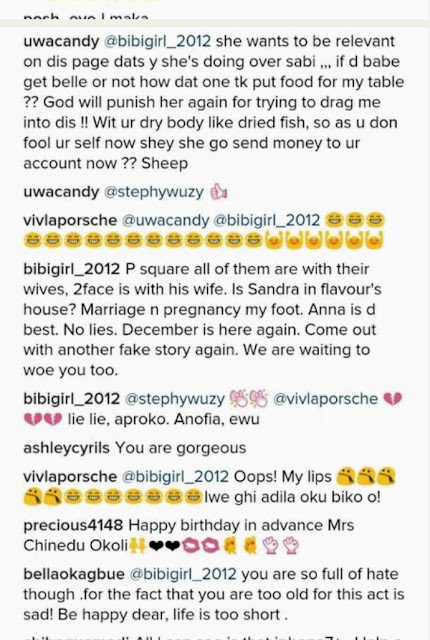 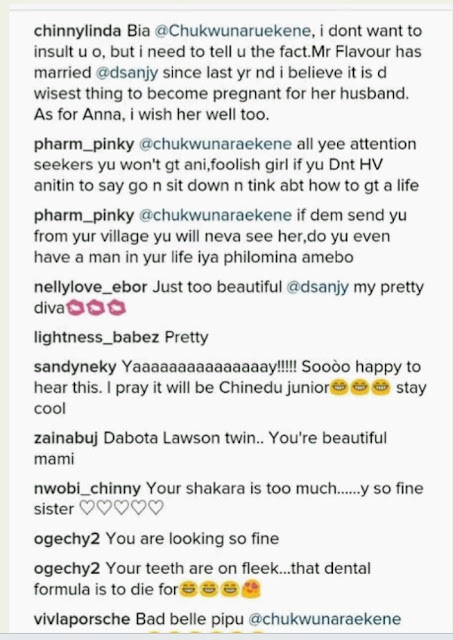 This should ideally, pave the way for Sandra to become the official Mrs, but with no wedding forthcoming and another baby on the way, she seems to have accepted to be the serial baby mama she would be if she has another baby out of wedlock. 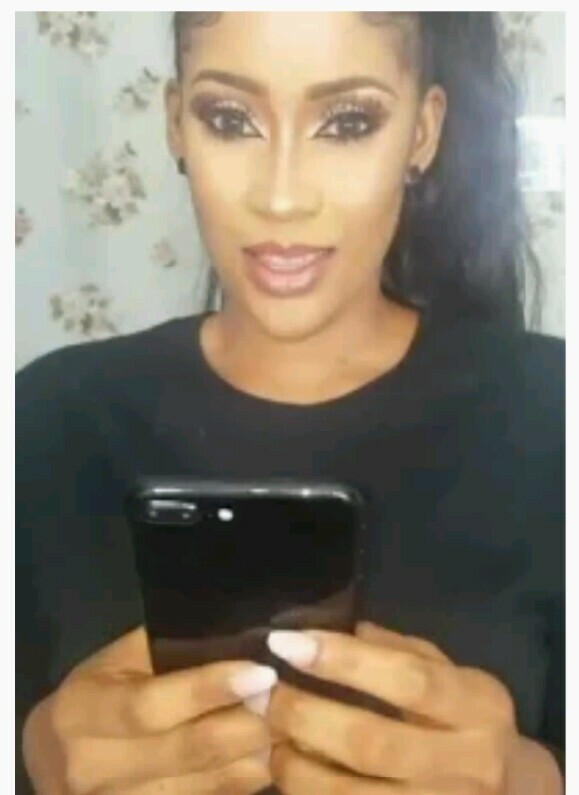 (Gorgeous) Model Chinenye Daniela Marks her Birthday with Stunning Photos..